We developed monitoring and evaluation software for Catholic Relief Services’ Water Smart Agriculture Program. The platform is used to review and manage agricultural data collected by partnering organizations in 5 countries. We developed monitoring and evaluation software for Catholic Relief Services’ Water Smart Agriculture Program. 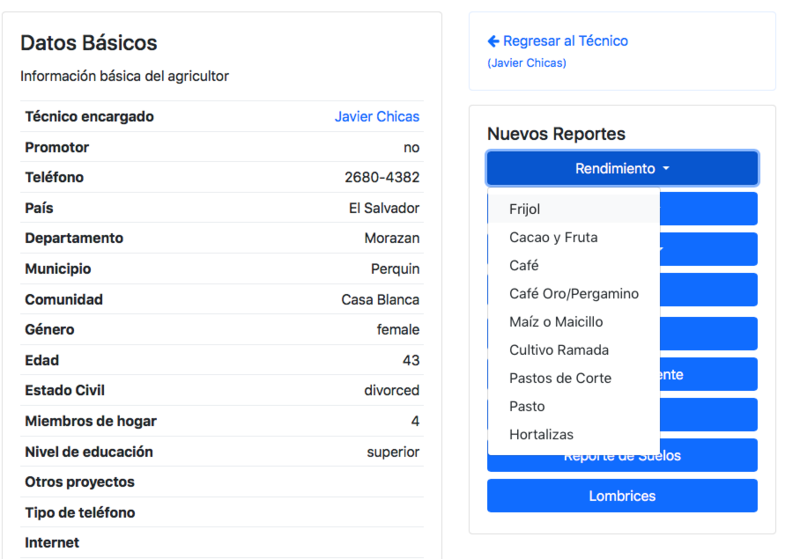 The platform is used to review and manage agricultural data collected by partnering organizations in each country. 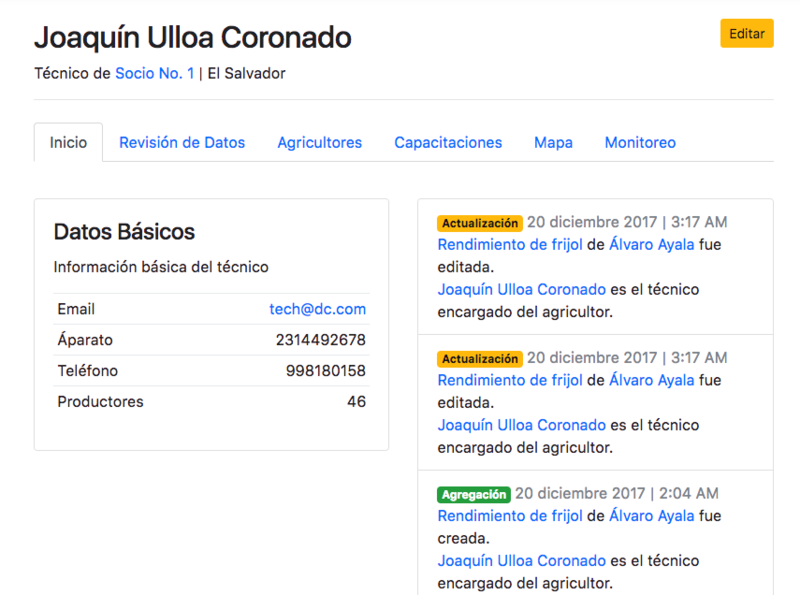 This project allows the program to monitor agricultural data collected by partner organizations in real-time.